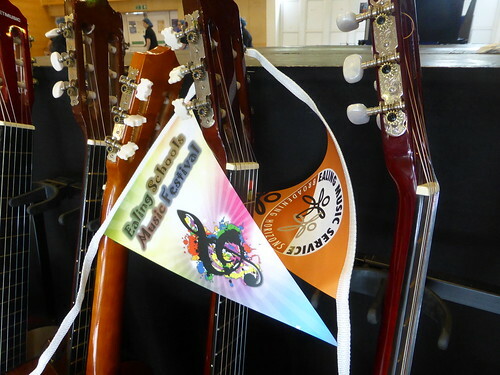 June 25, 2018 to July 20, 2018 Various concerts over the festival period. 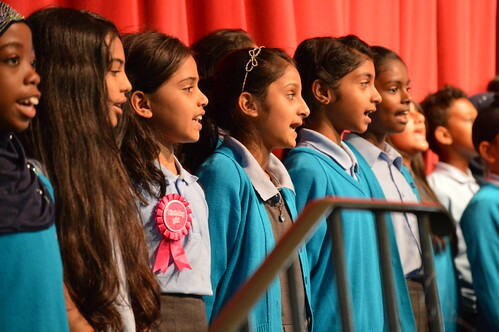 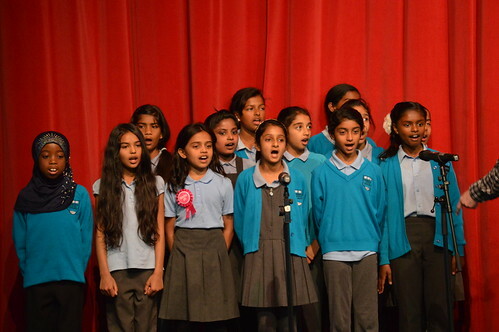 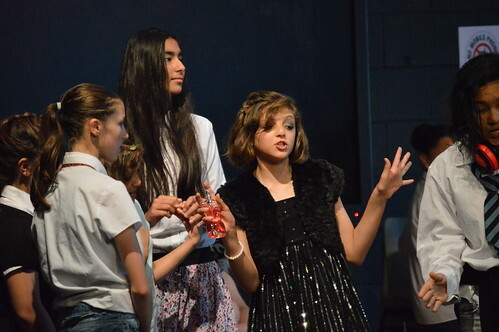 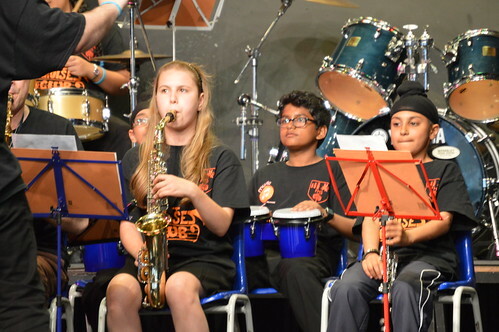 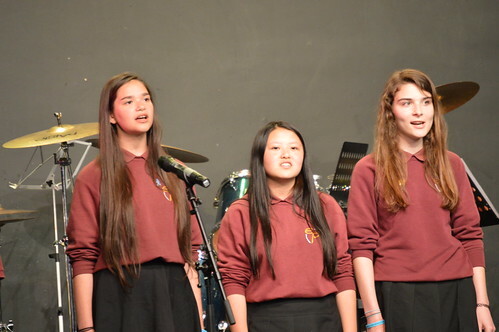 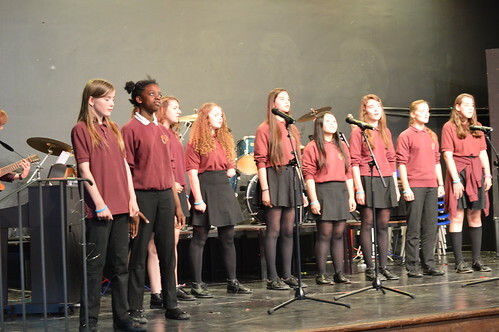 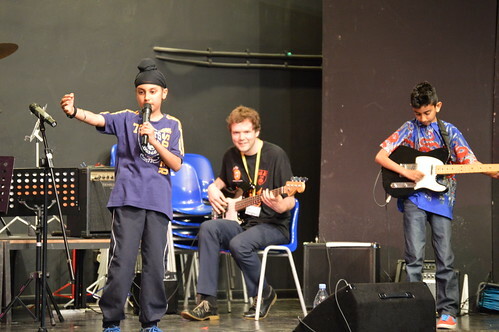 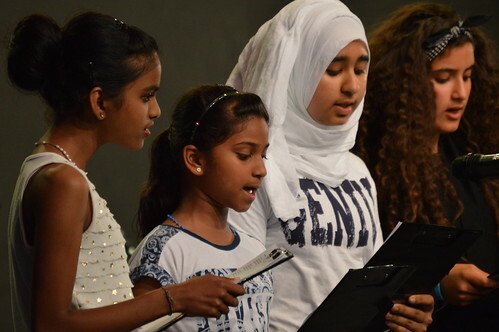 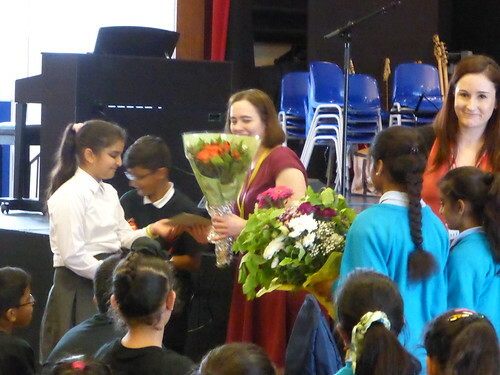 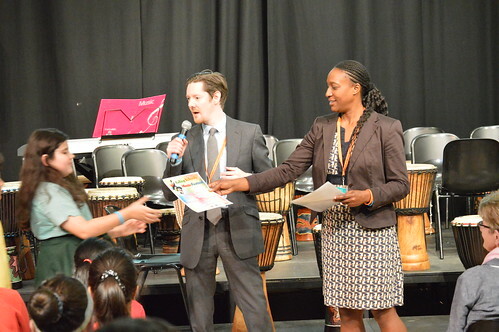 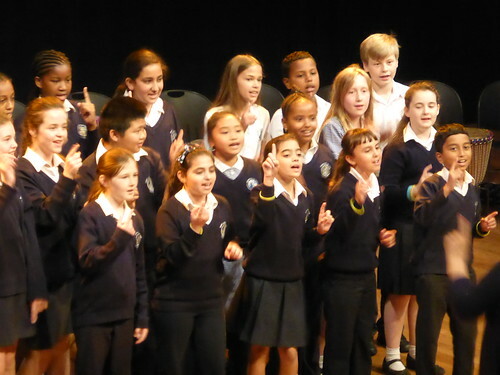 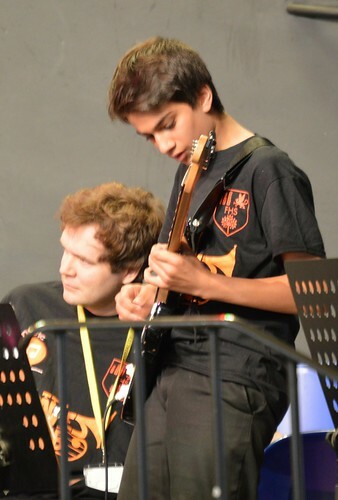 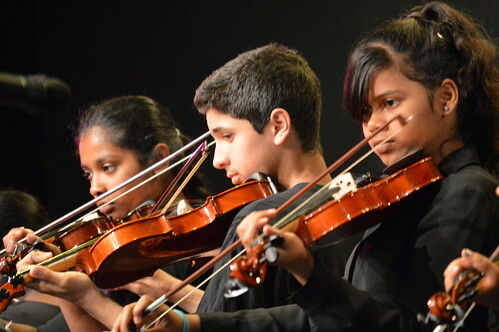 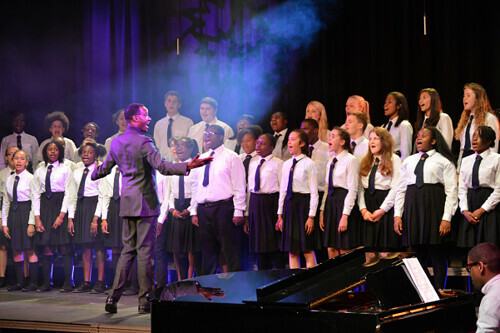 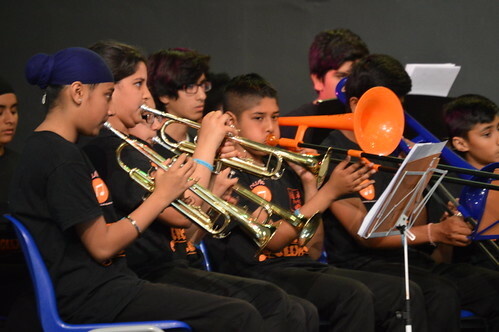 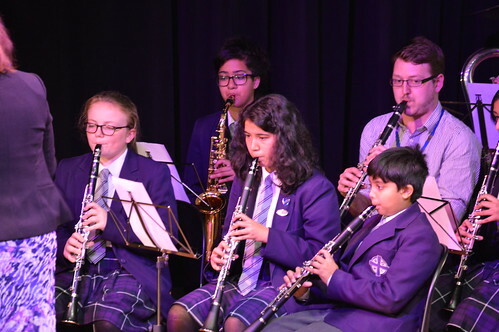 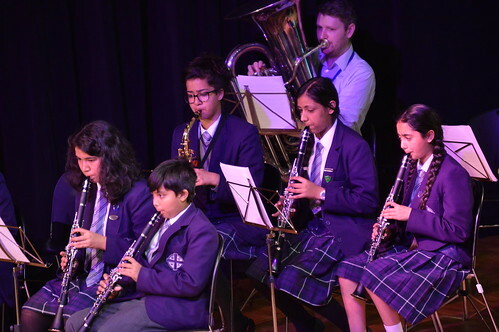 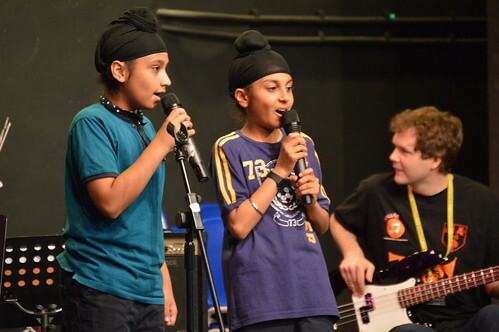 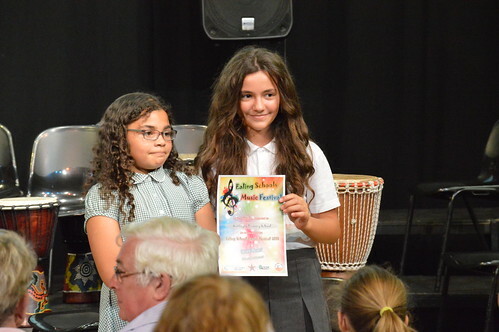 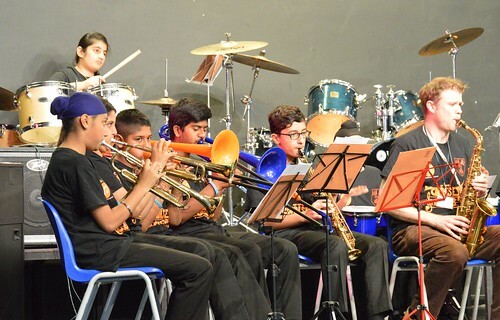 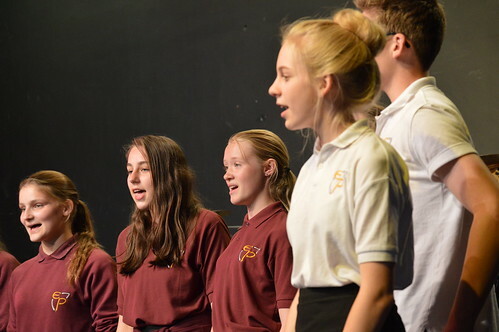 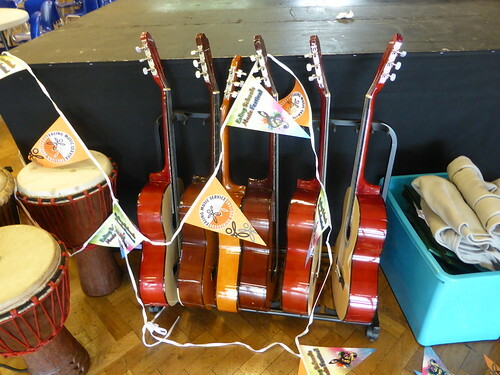 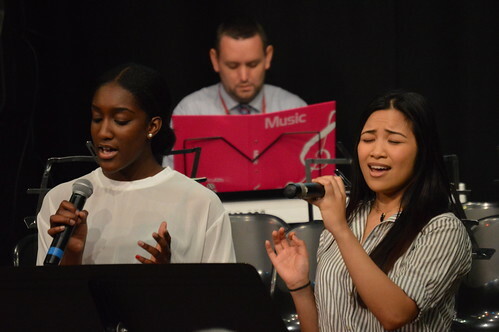 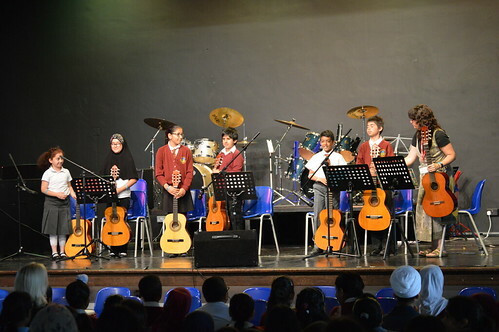 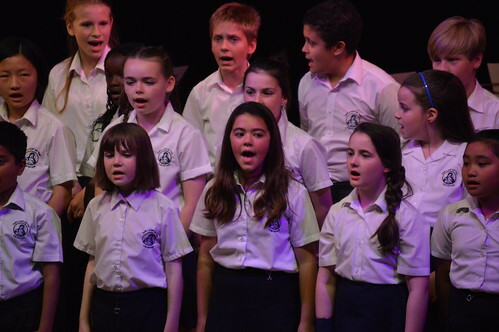 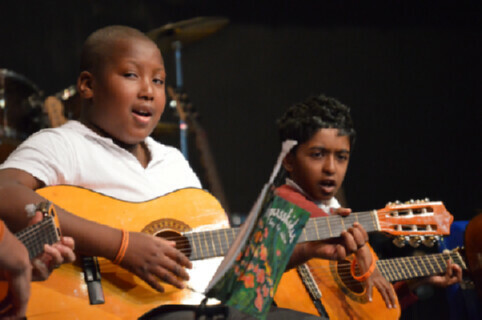 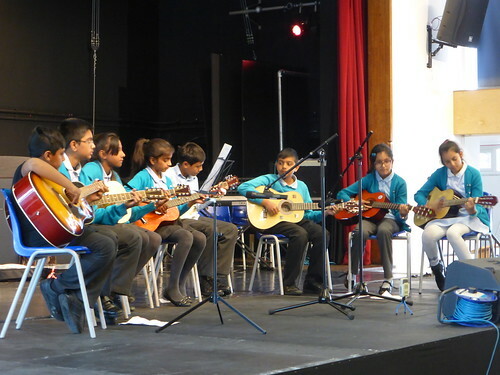 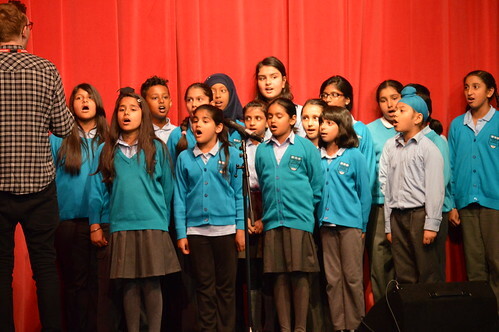 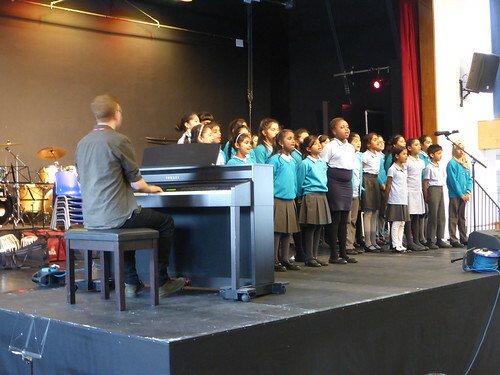 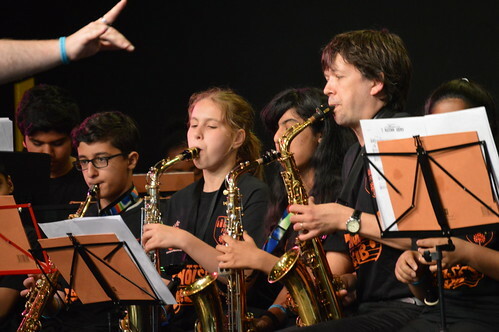 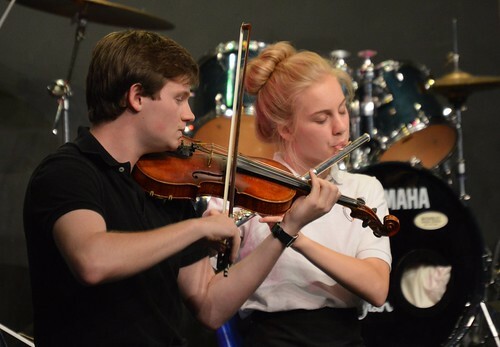 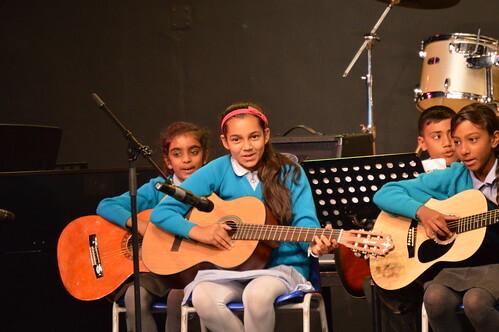 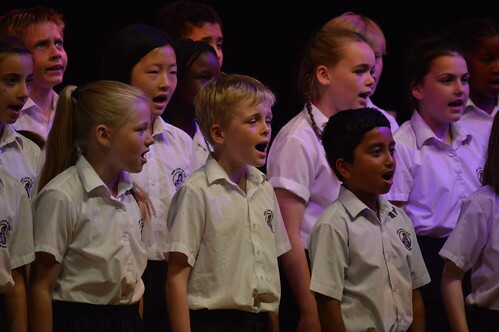 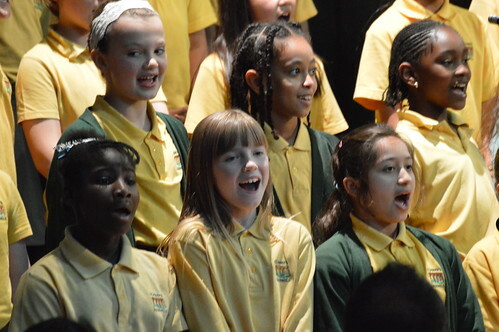 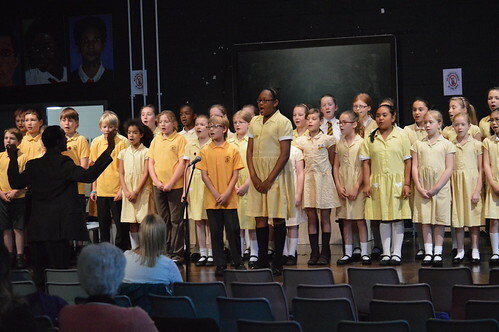 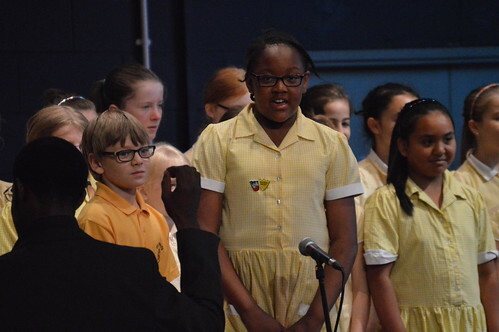 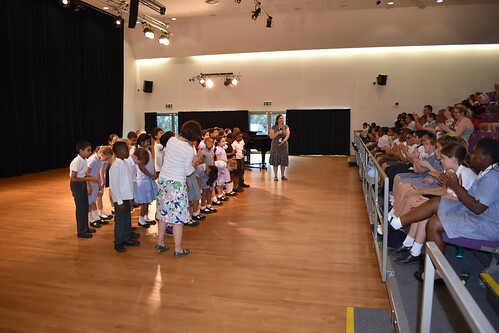 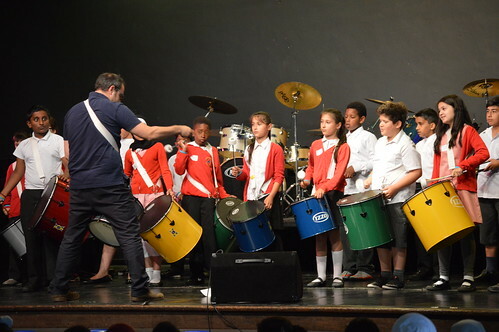 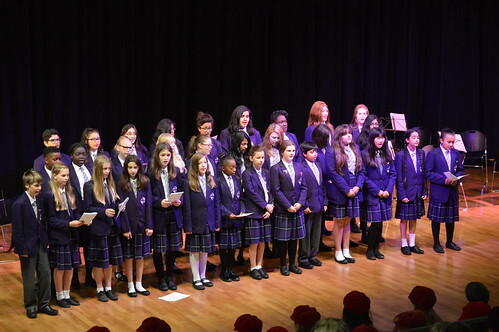 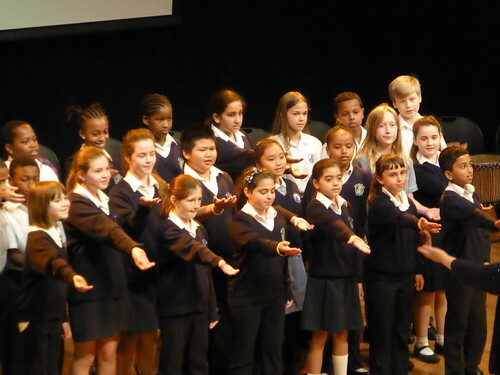 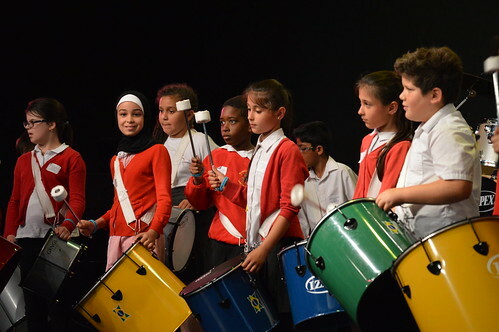 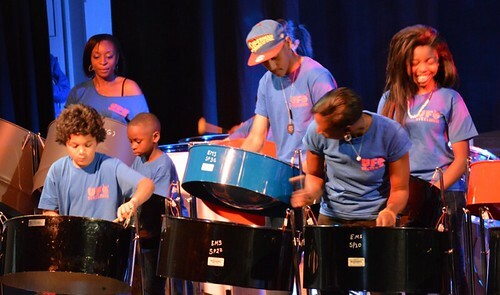 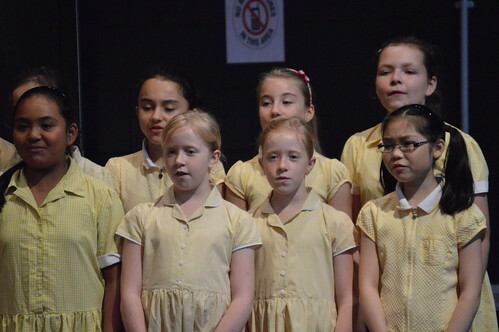 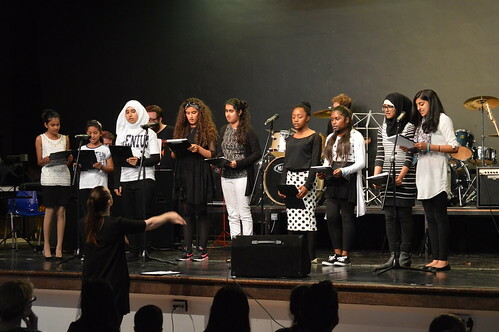 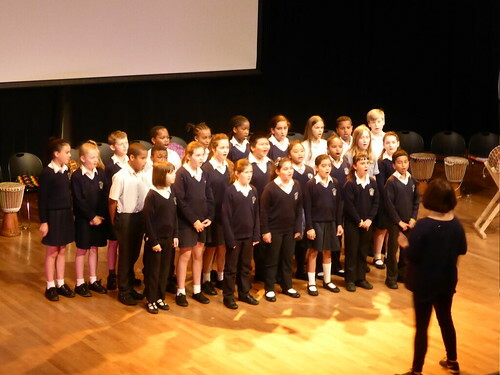 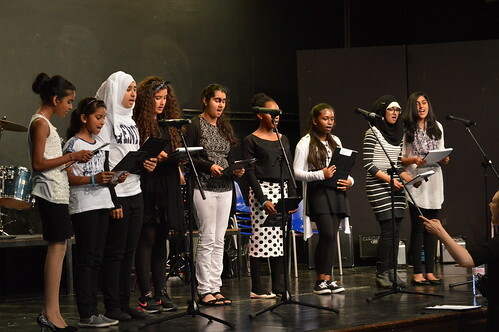 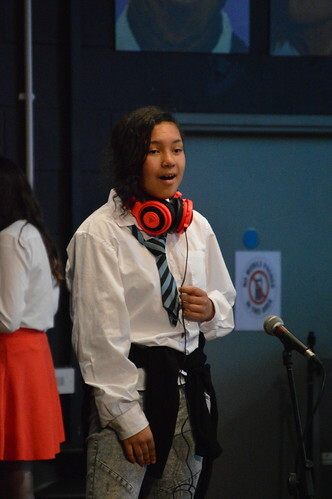 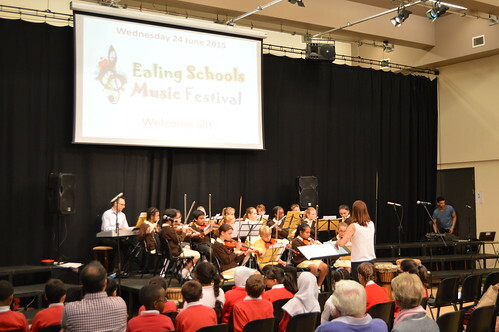 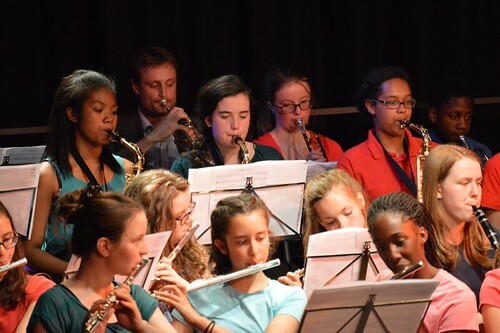 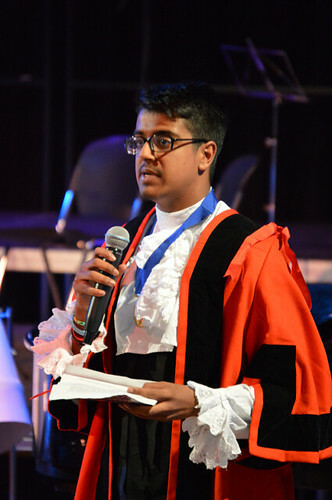 The summer “Ealing Schools Music Festival” is held in annually in June and July. 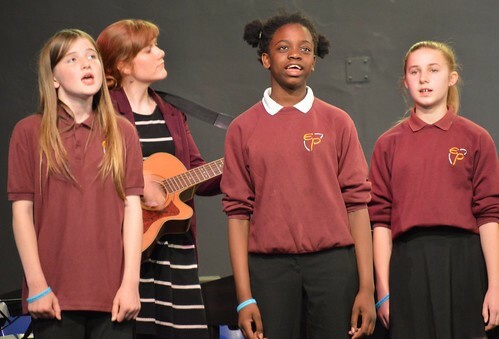 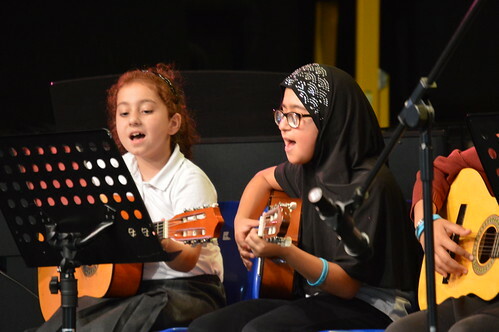 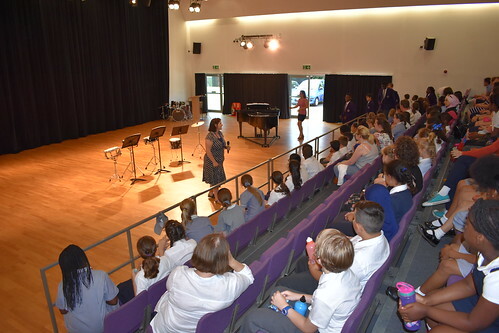 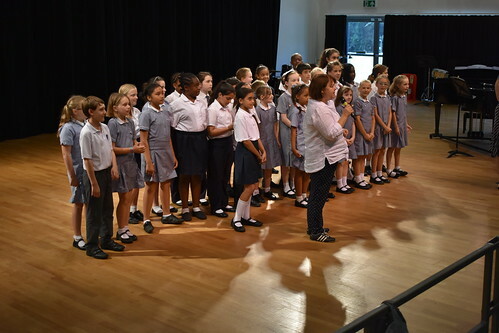 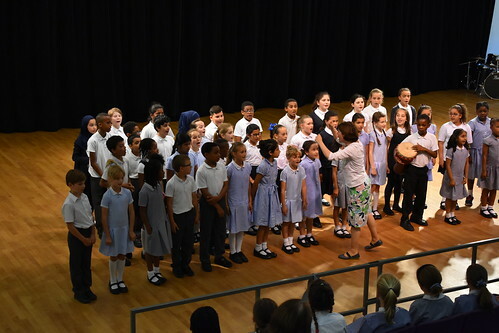 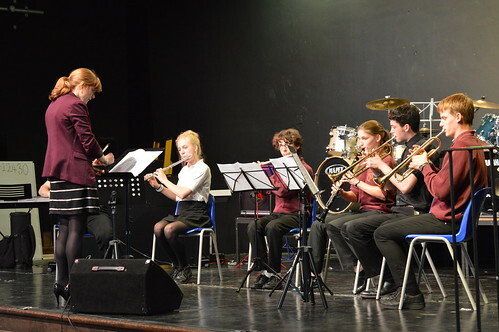 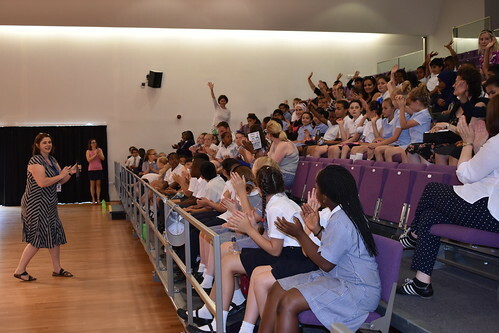 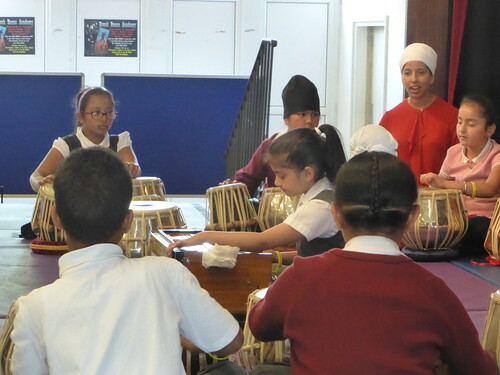 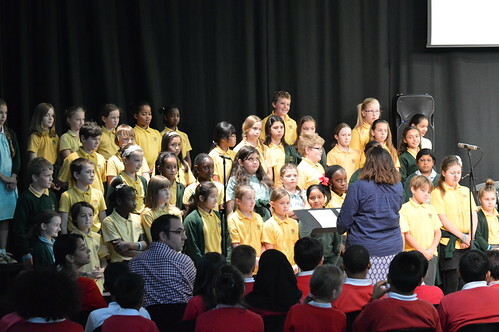 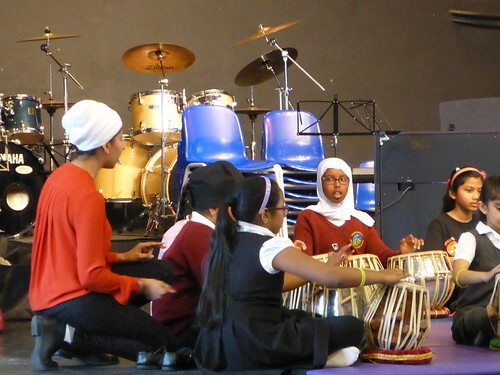 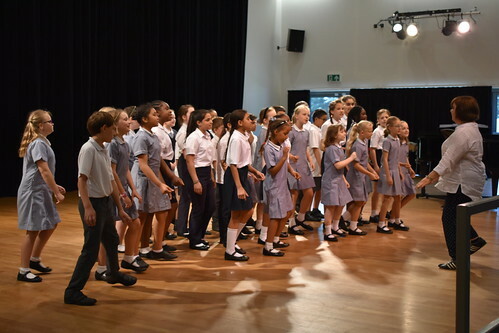 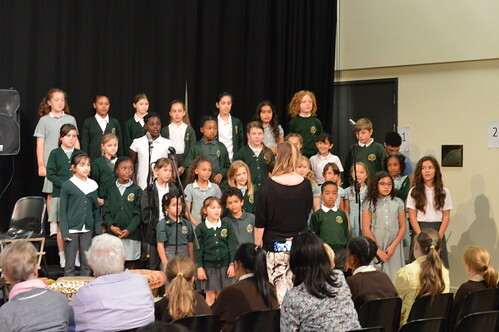 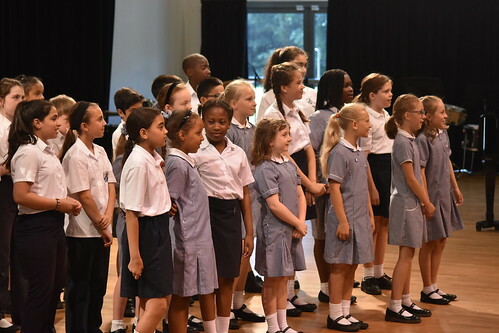 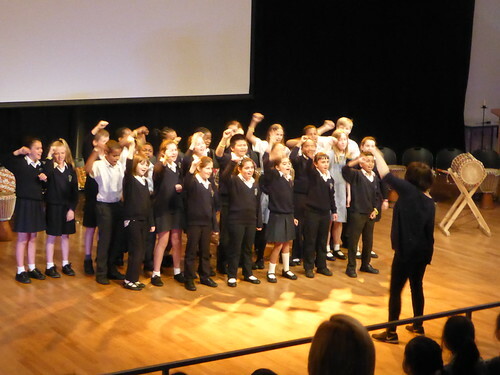 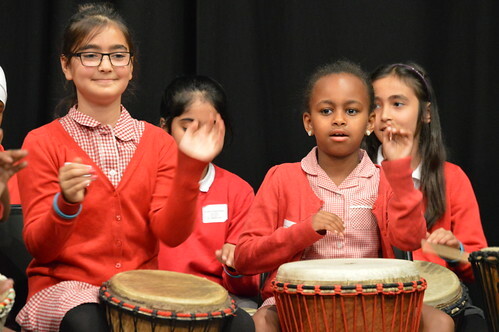 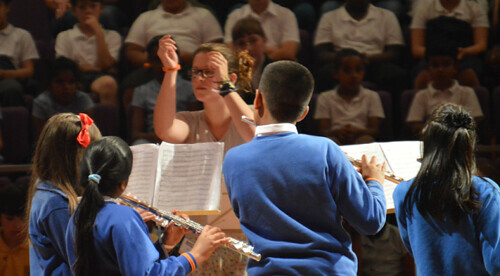 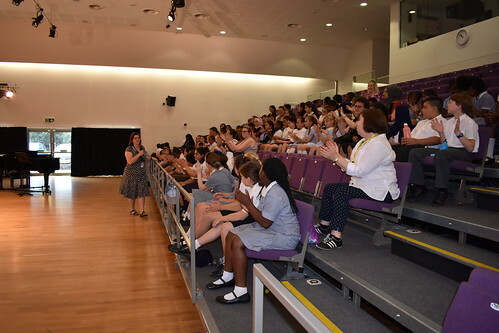 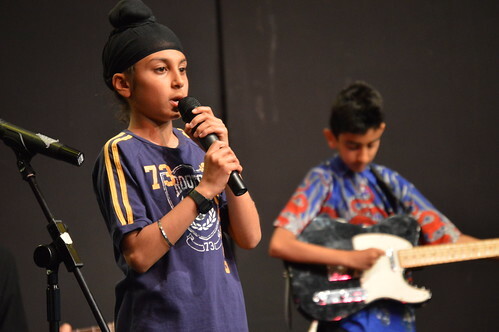 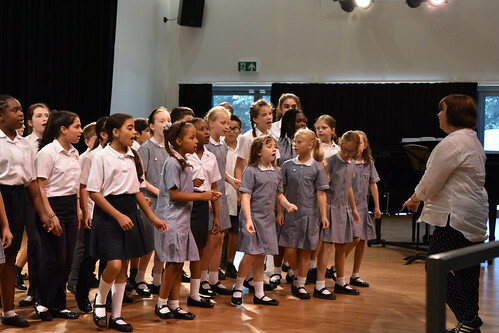 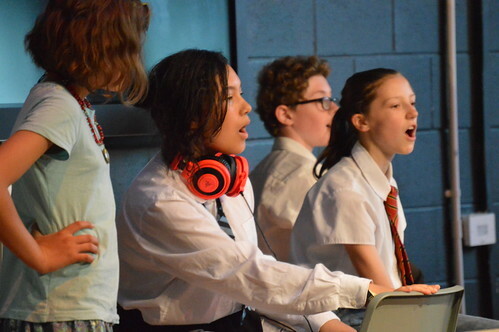 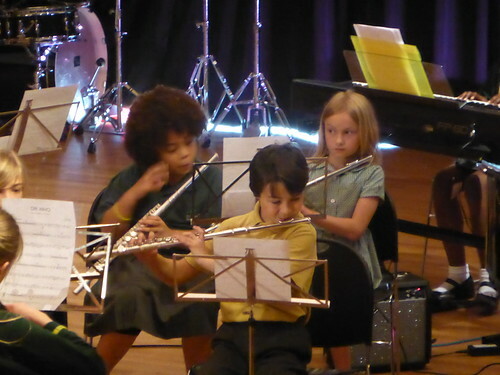 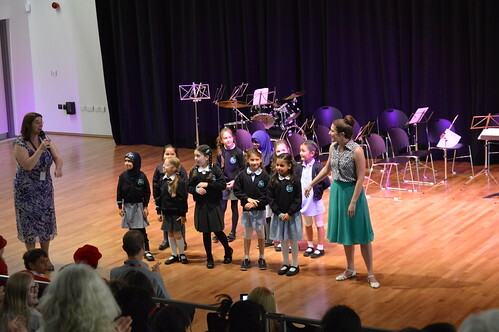 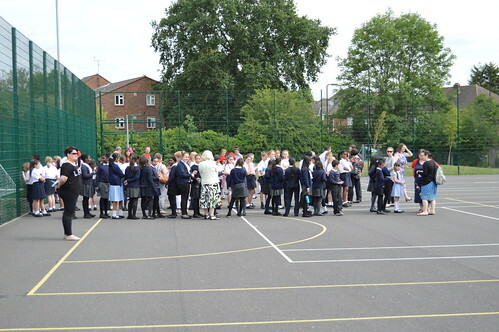 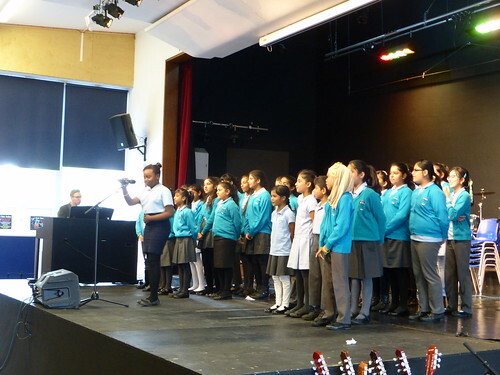 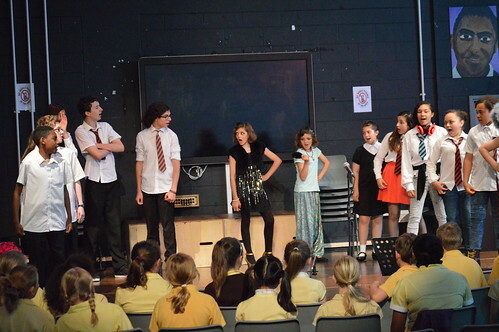 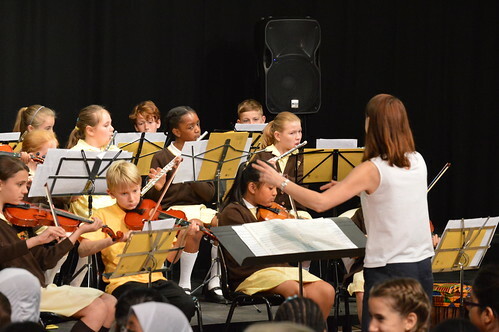 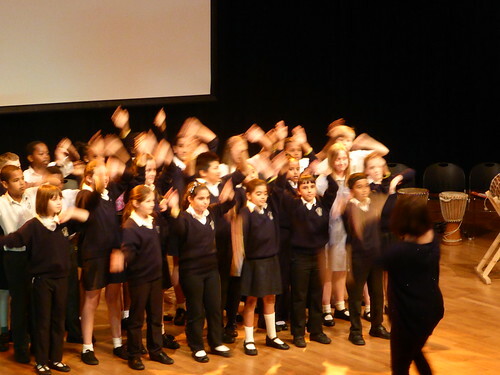 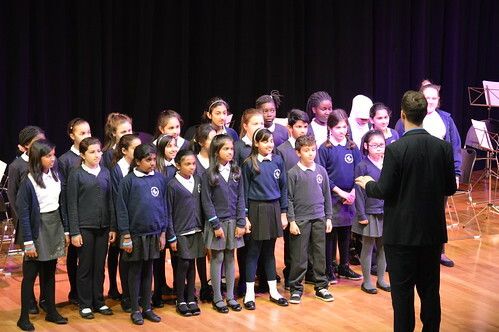 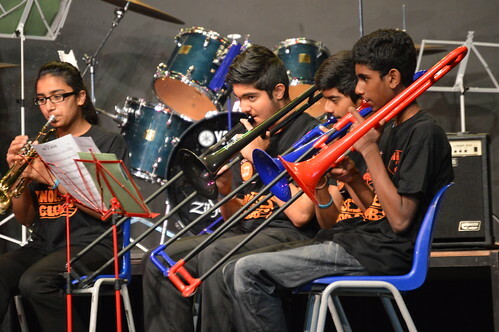 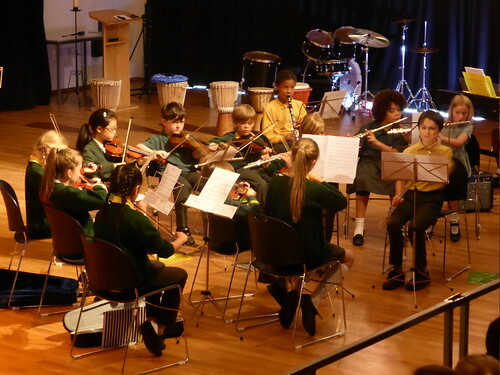 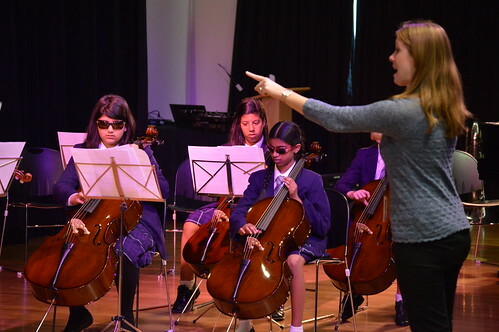 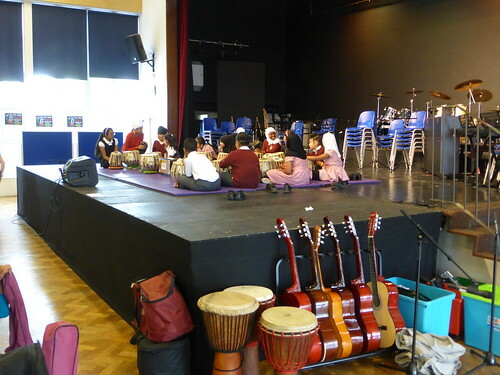 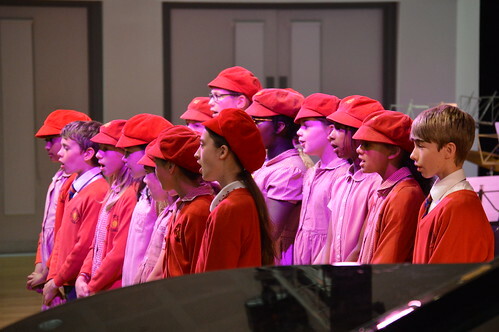 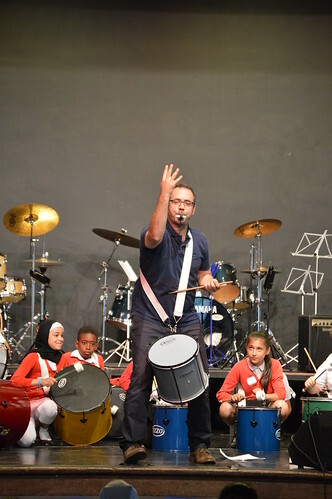 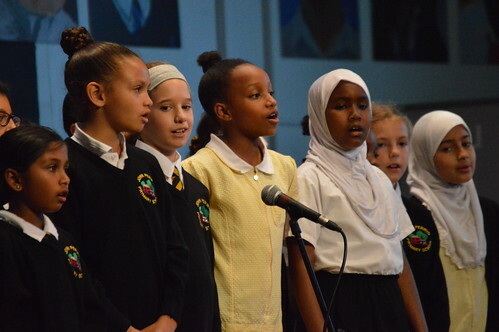 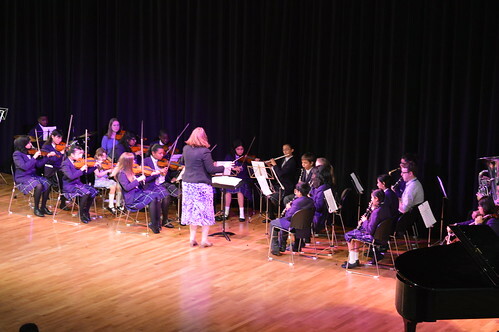 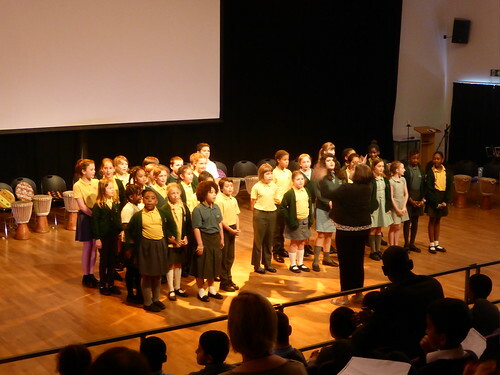 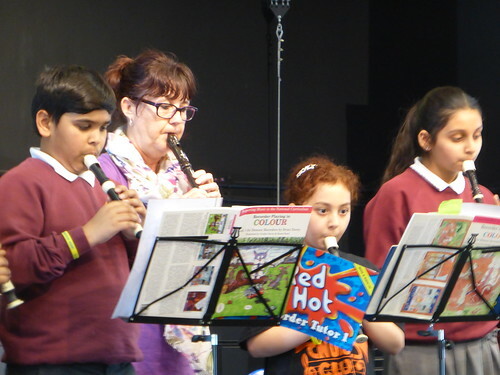 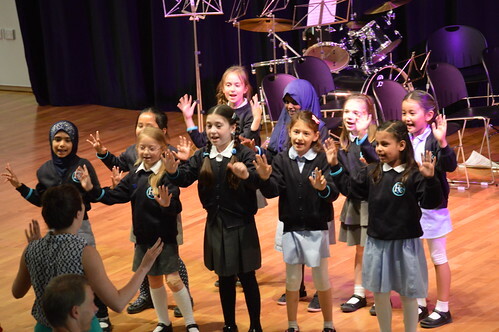 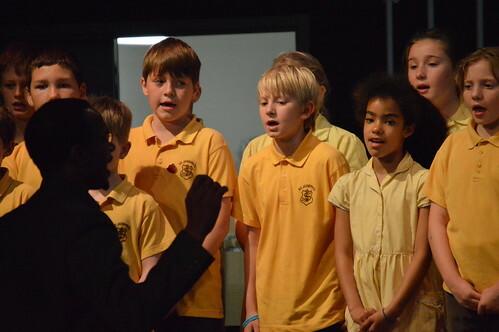 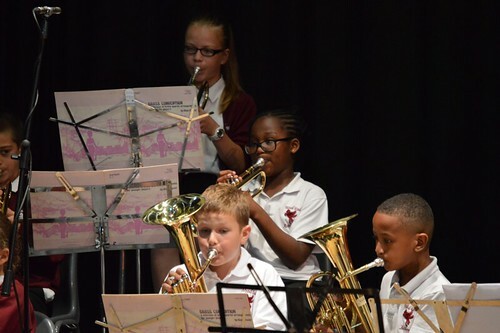 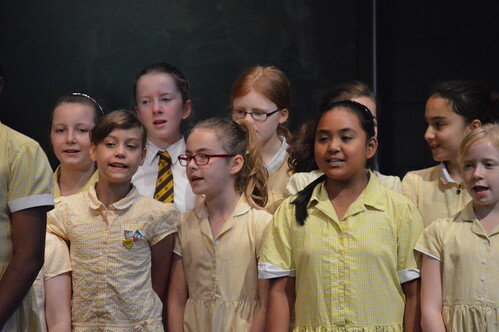 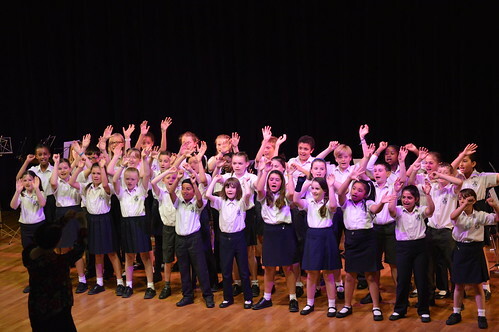 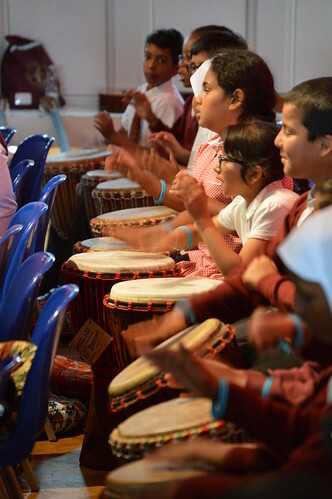 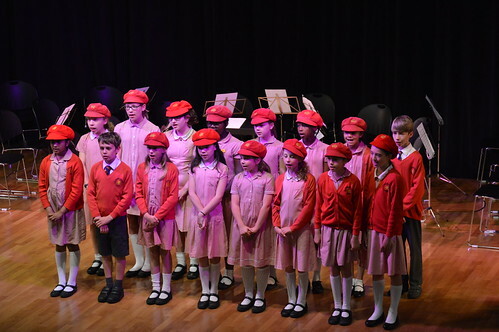 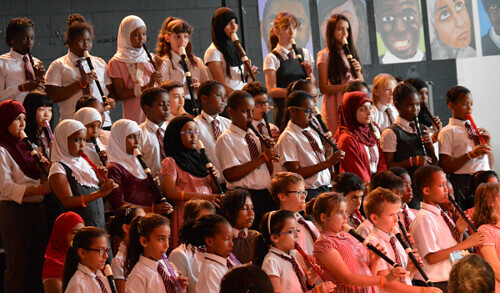 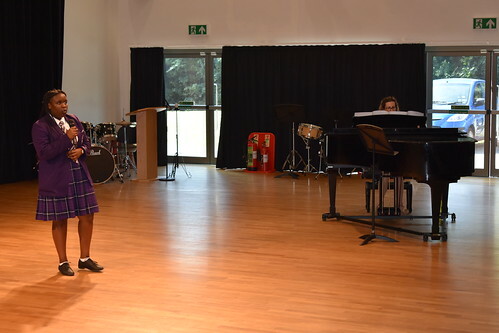 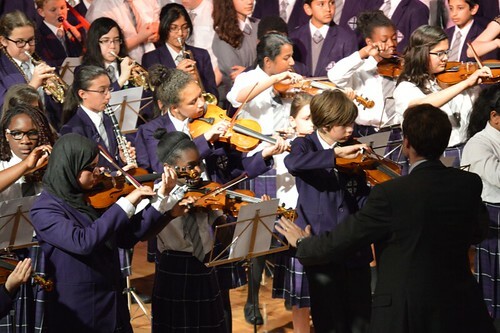 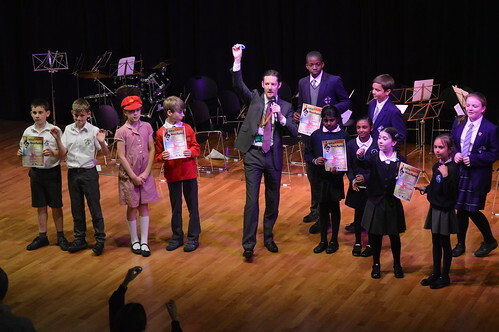 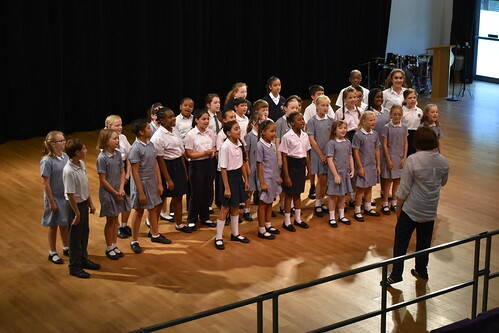 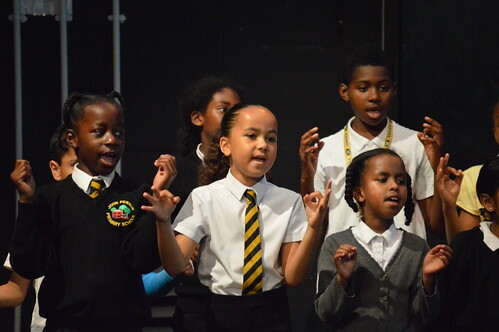 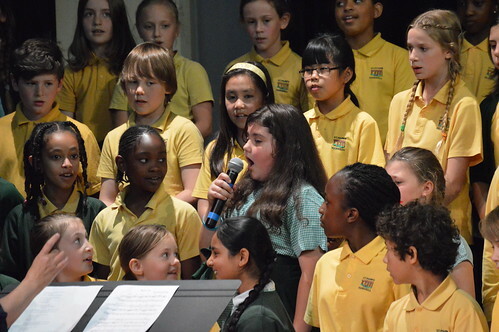 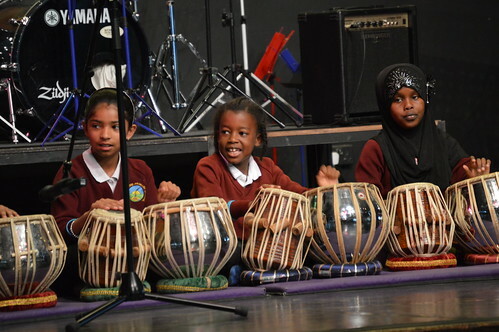 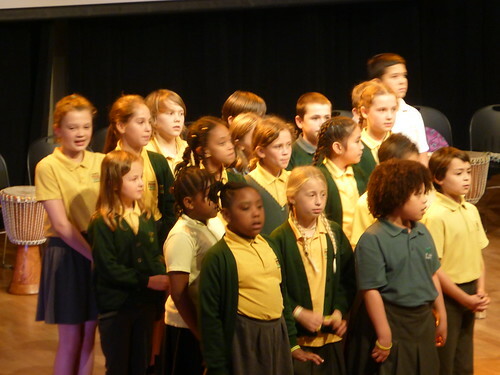 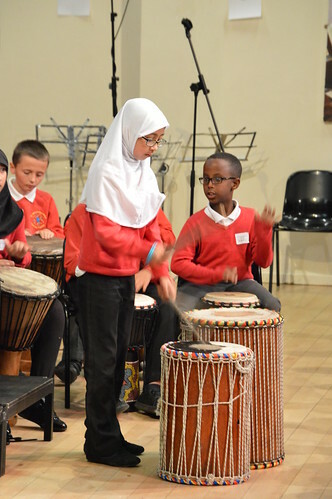 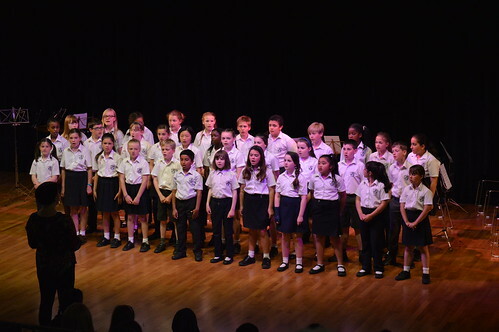 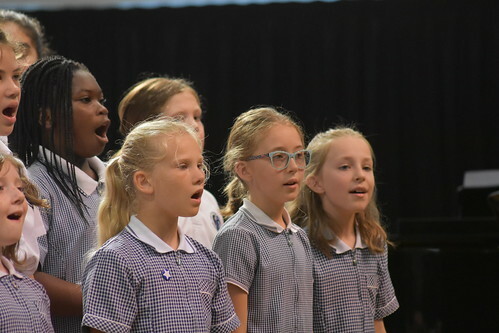 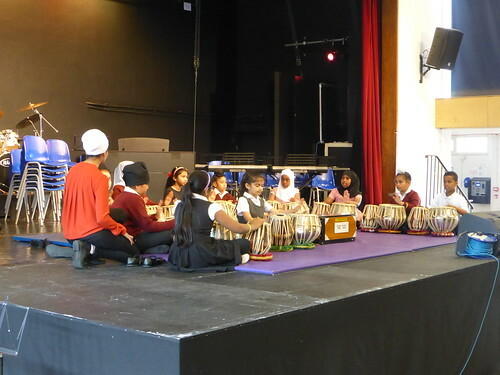 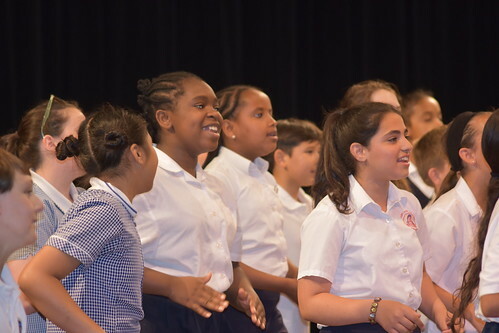 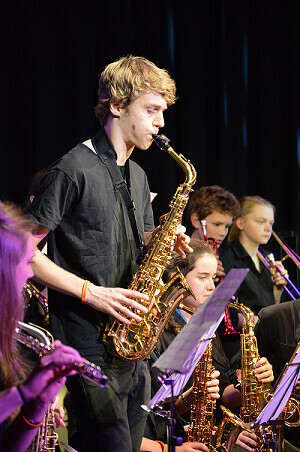 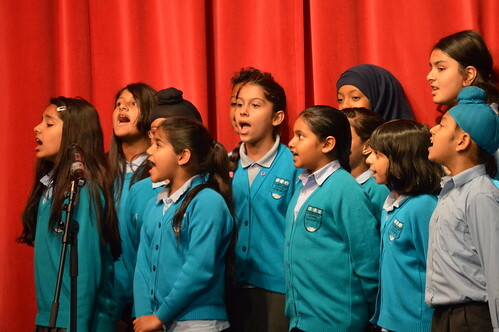 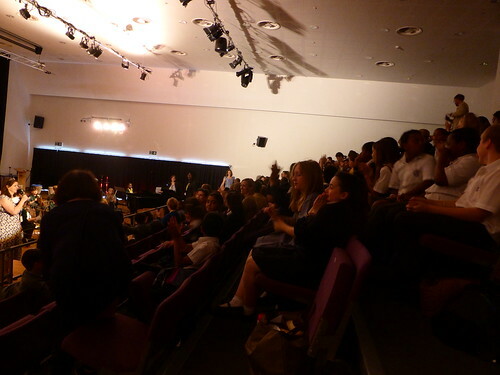 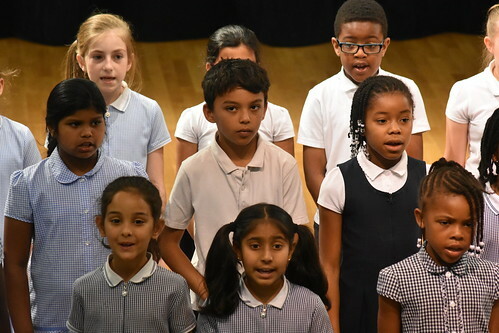 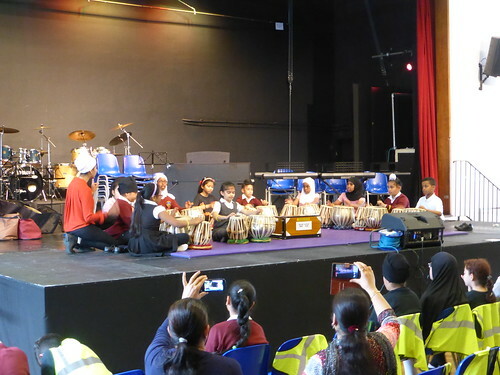 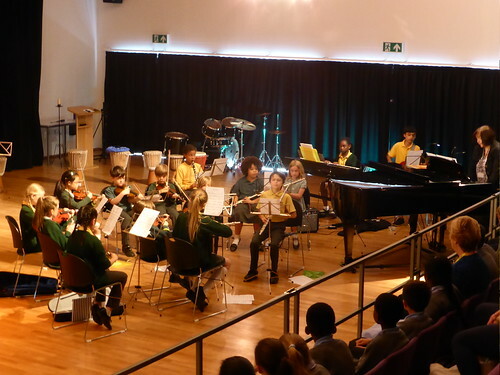 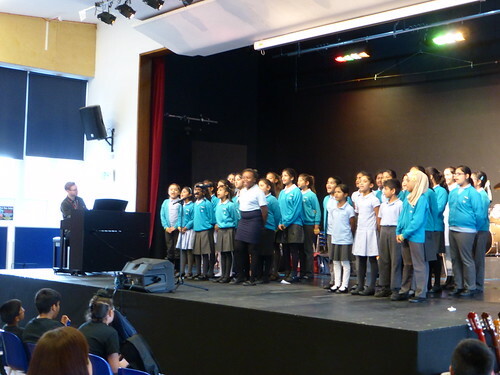 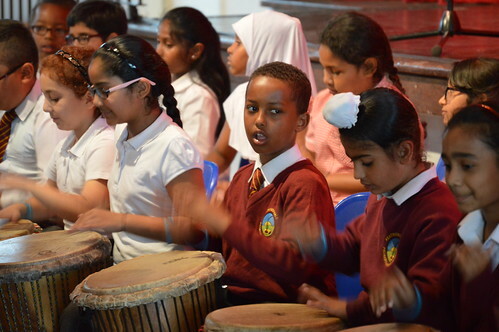 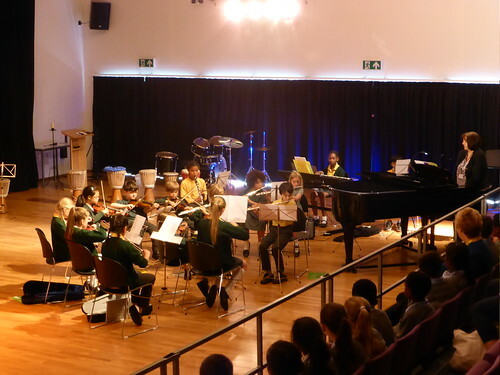 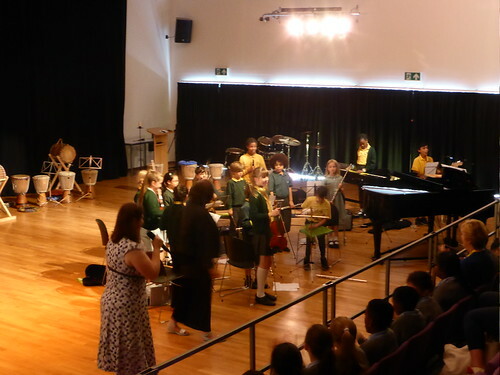 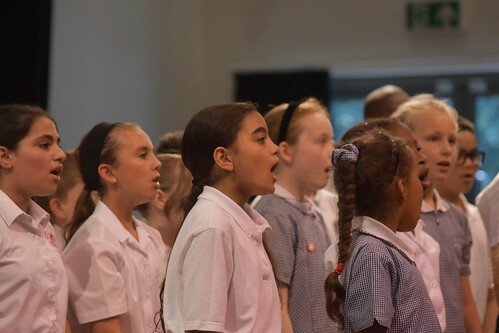 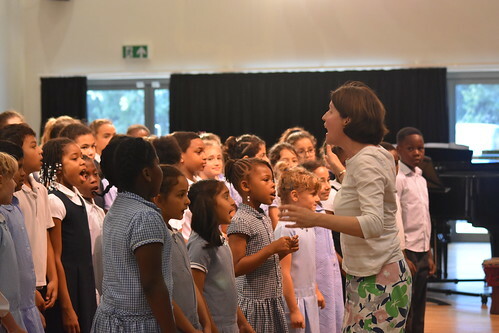 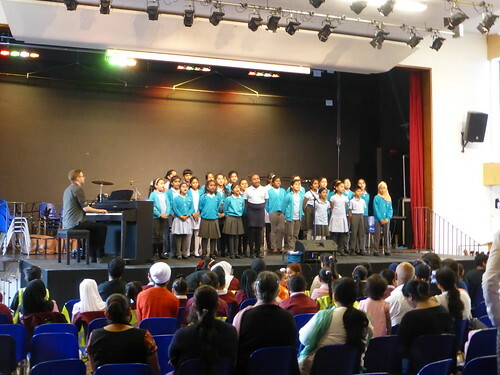 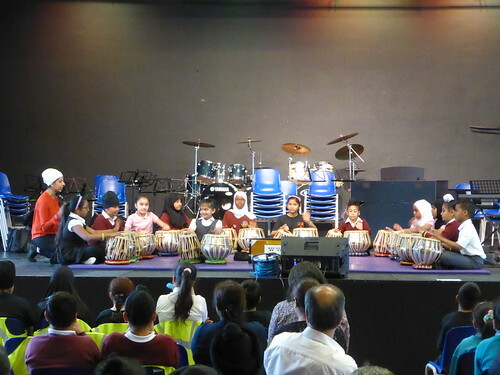 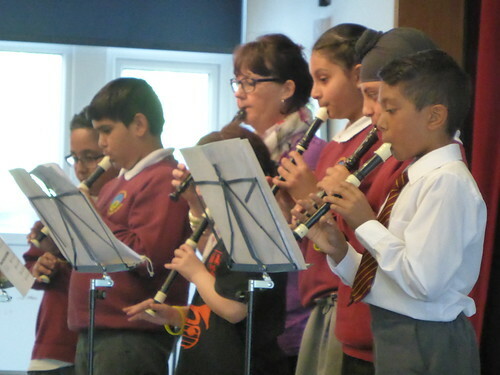 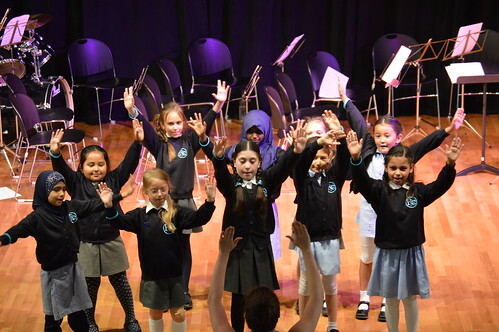 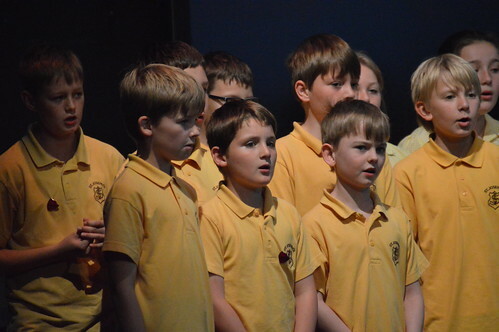 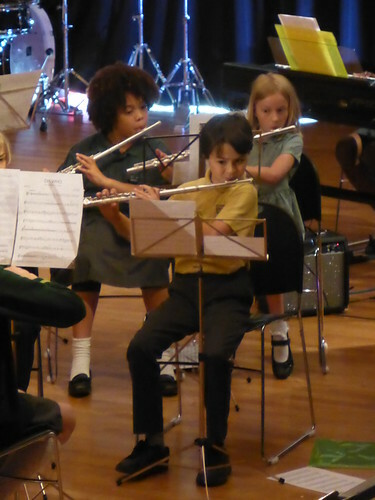 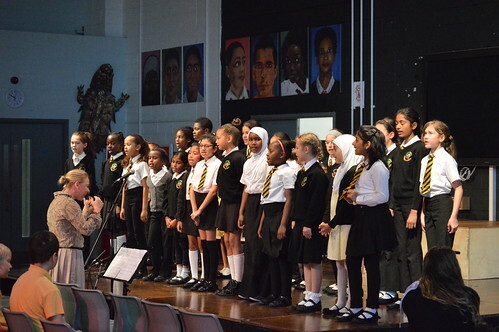 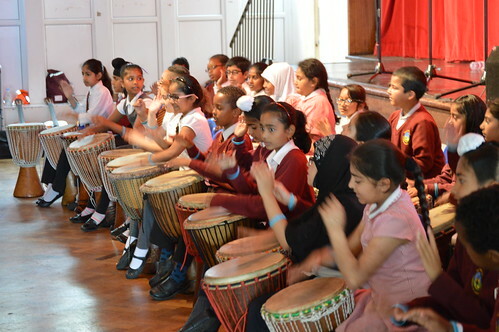 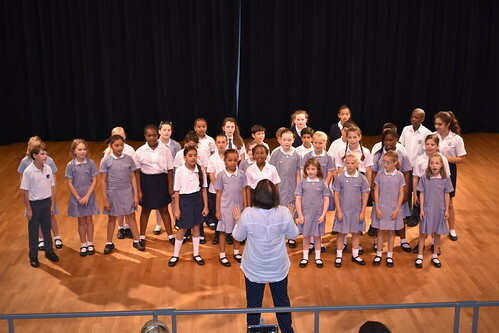 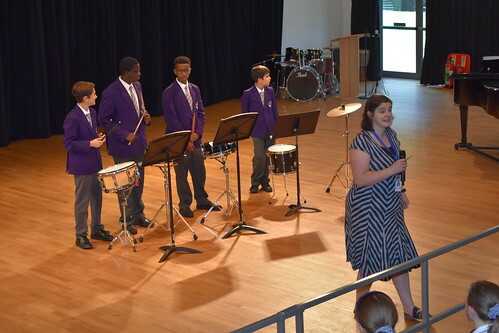 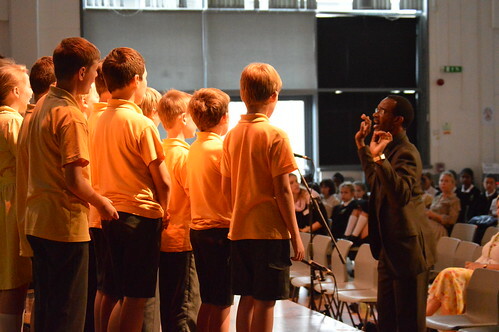 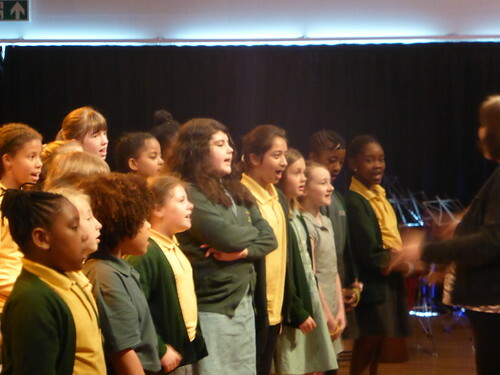 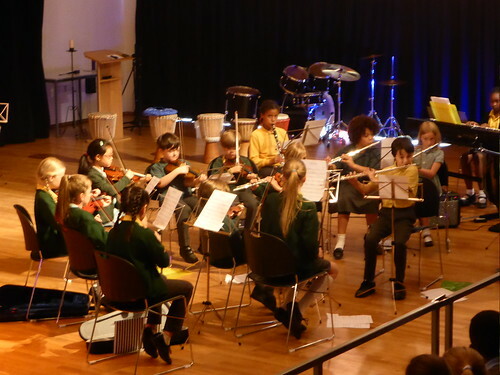 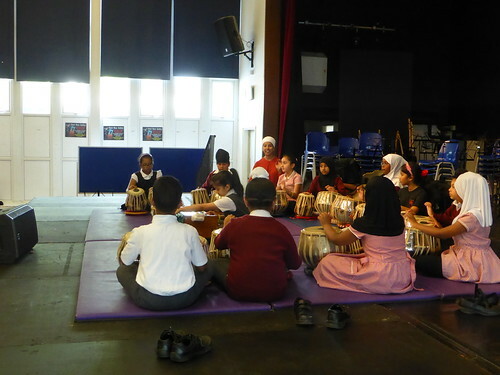 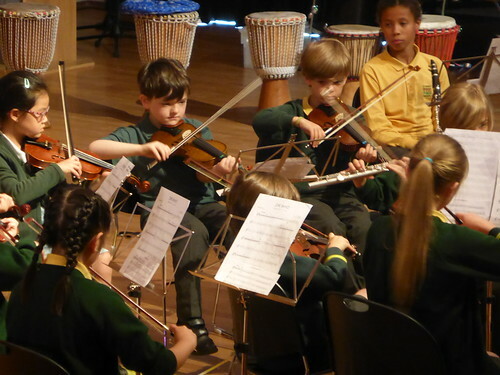 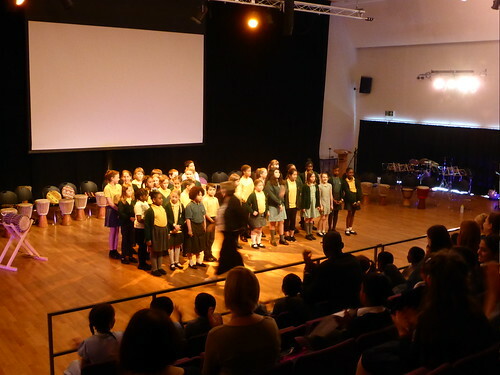 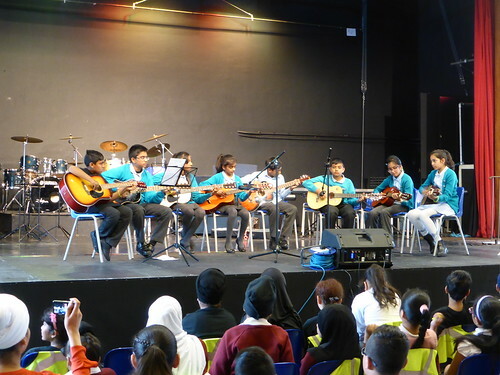 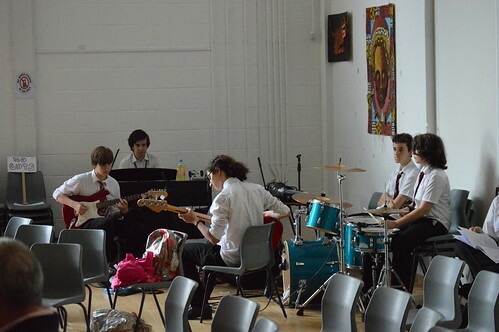 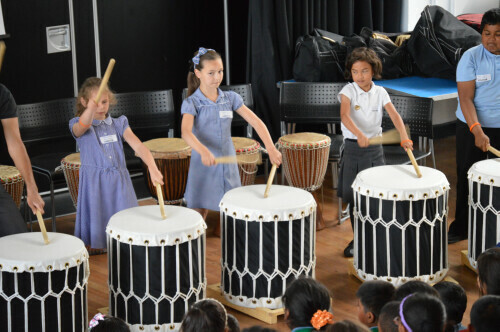 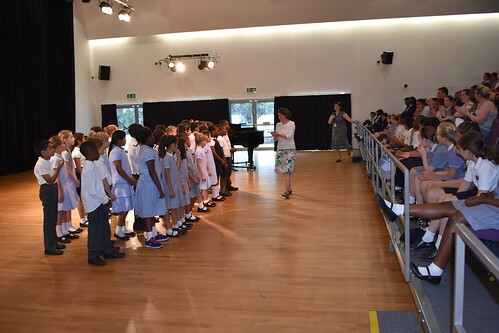 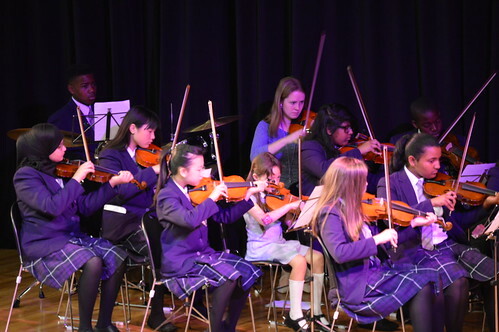 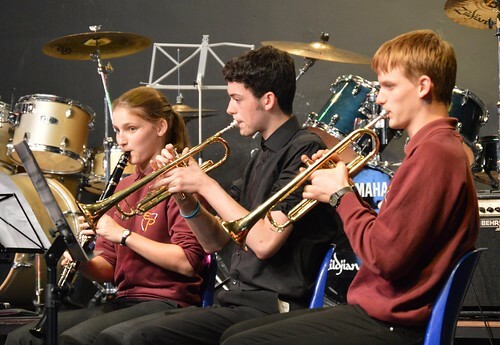 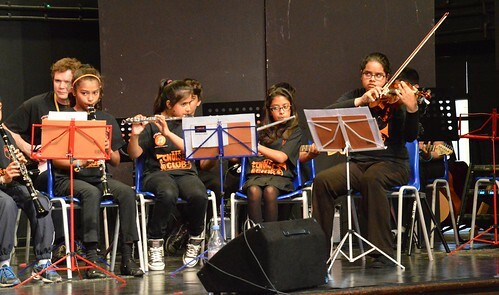 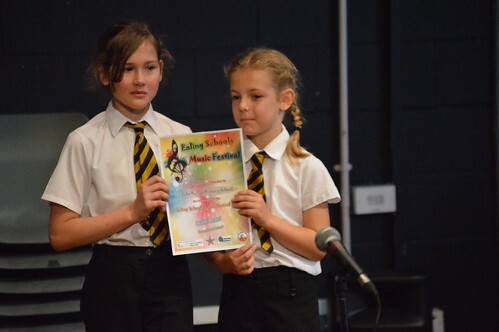 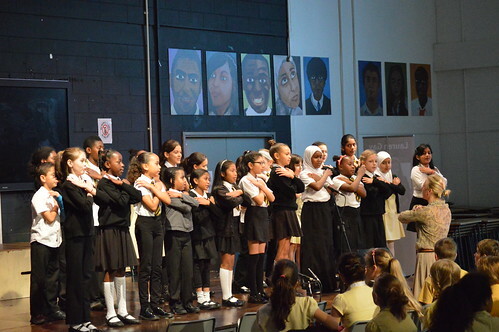 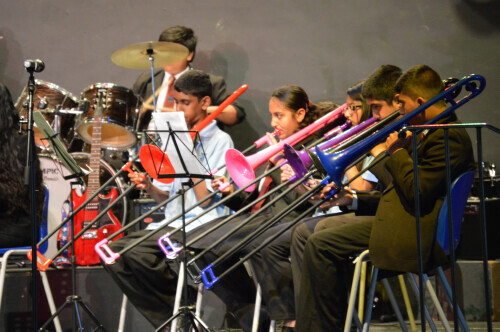 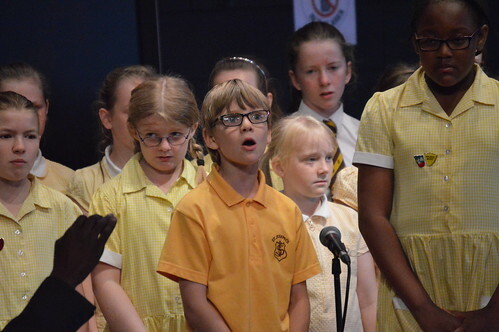 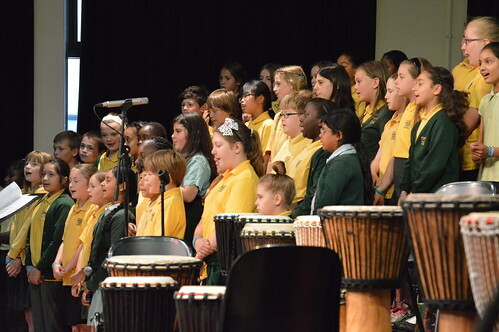 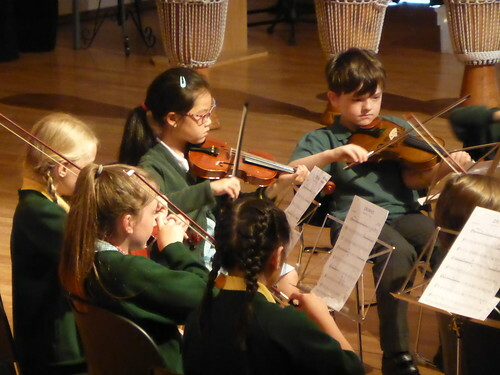 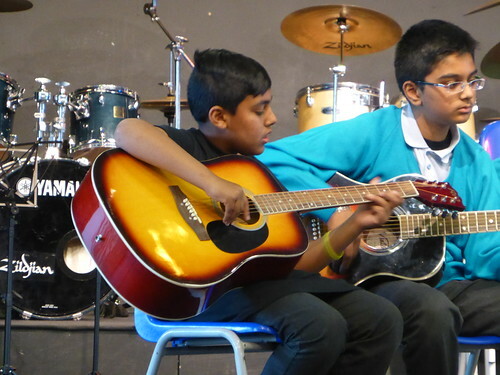 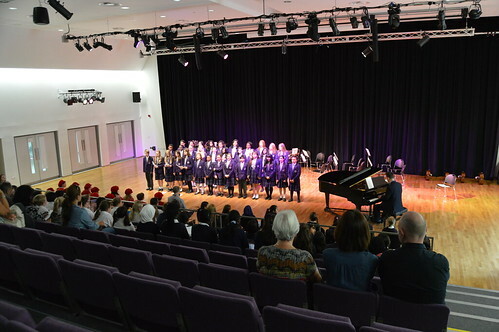 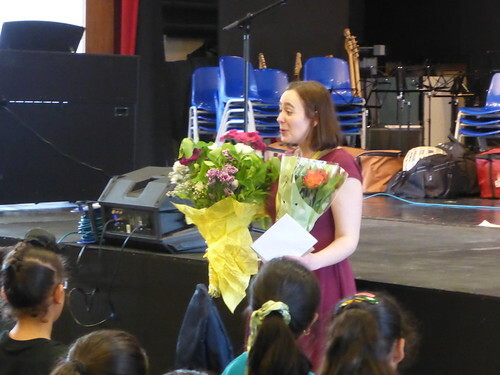 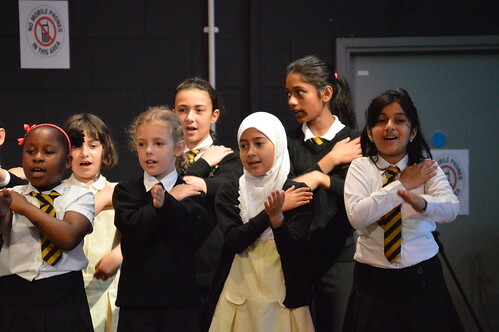 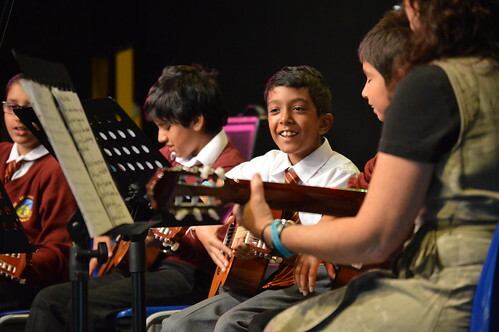 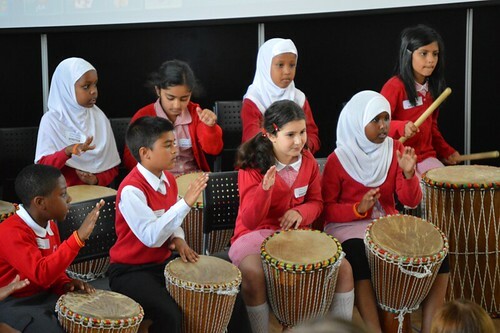 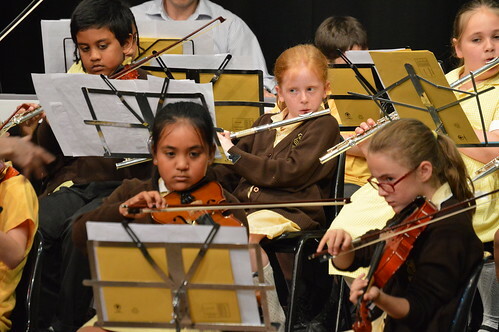 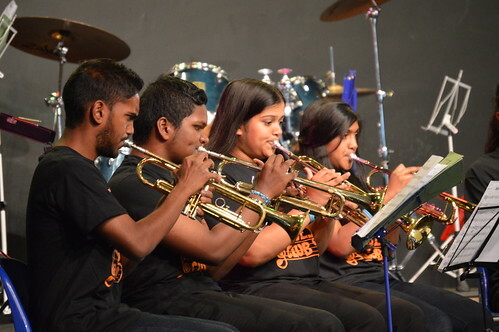 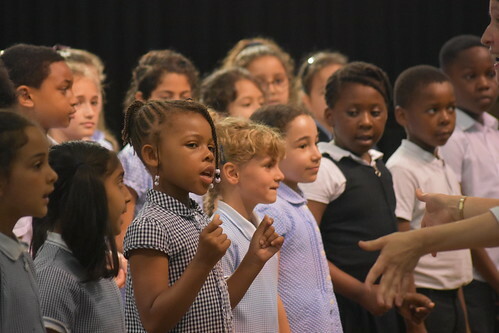 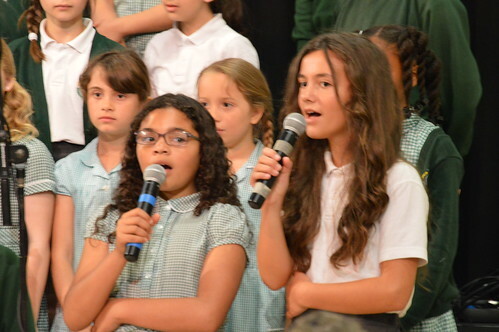 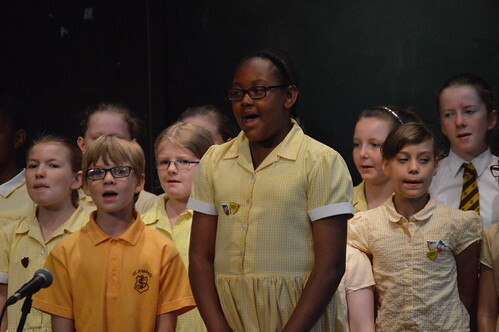 Primary Music Festivals – A series of concerts hosted by secondary schools for primary school pupils. 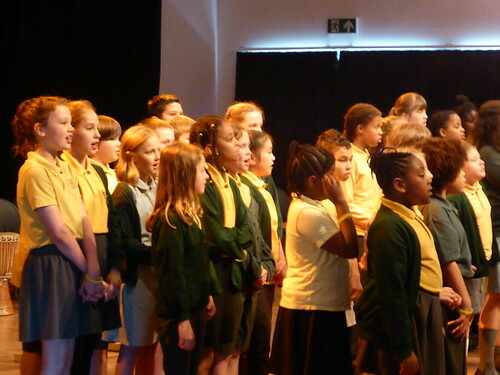 These concerts will take place during the day and host a range of primary school acts. 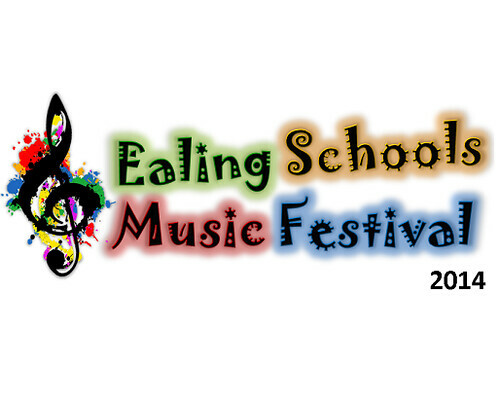 If you have any specific questions relating to any of the ‘ESMF’ events or would like to host an event in 2018, please contact Lee Marchant or Roger O’Grady-Walsh.